I've taught thousands how to juggle using various methods. 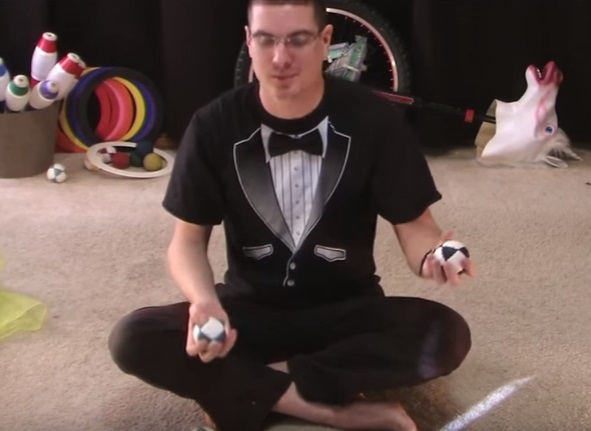 This video is for the most uncoordinated people who don't think juggling is for them. Behold, the easiest and most lazy way to learn to juggle.